I’ve been thinking about my aesthetics lately and the gearhead in me wants to focus solely on performance mods, but the photographer in me wants more exterior mods for the photos. 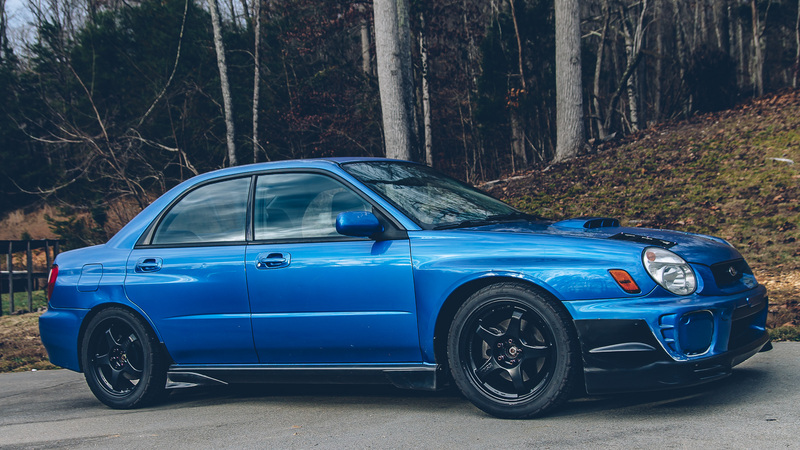 After shooting Sara’s WRX with her new mods, a couple of weeks ago, it got me thinking about my own exterior mod plans. 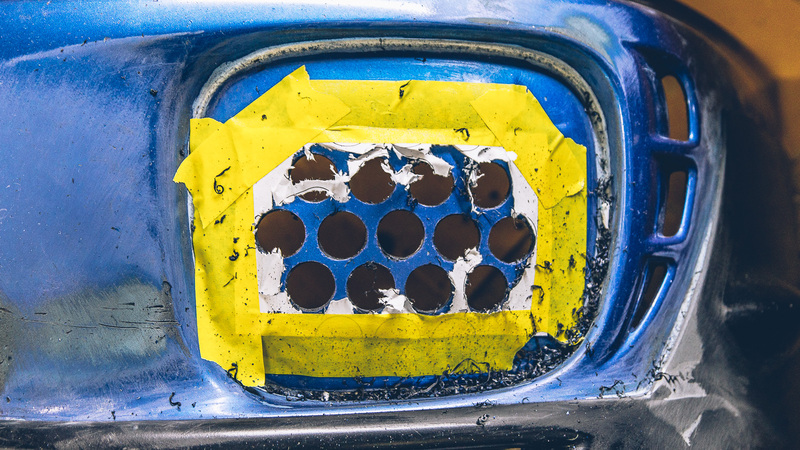 This mod is already in progress; other than patching up my grill, this is my first foray into bodywork. The goal is to convert the 2-piece lip into a single piece and get rid of the zip ties that attached it to my bumper. I will most likely bond the lip to the bumper as well as paint WRB. I have been eyeing these splitters for some time now. Obviously, they won’t bolt up to the Bugeye. 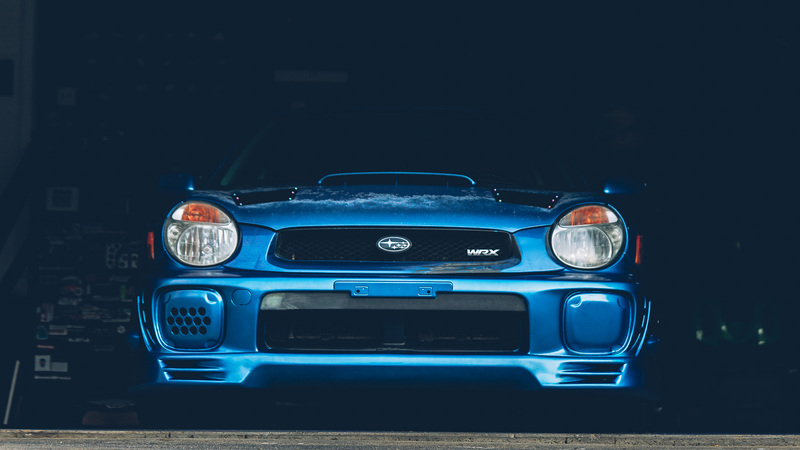 My initial plan is to try and integrate them into the v2 lip or cut out the “canard” part and mold it into the Bugeye bumper. I’m not sure which way I will go as I need to pick up a pair and mock them up. One mod I have been considering is the 08-14 WRX STi GR mirrors. I am hoping that you can just change the base mounts and they will bolt right up. However, I doubt that that will be the case. 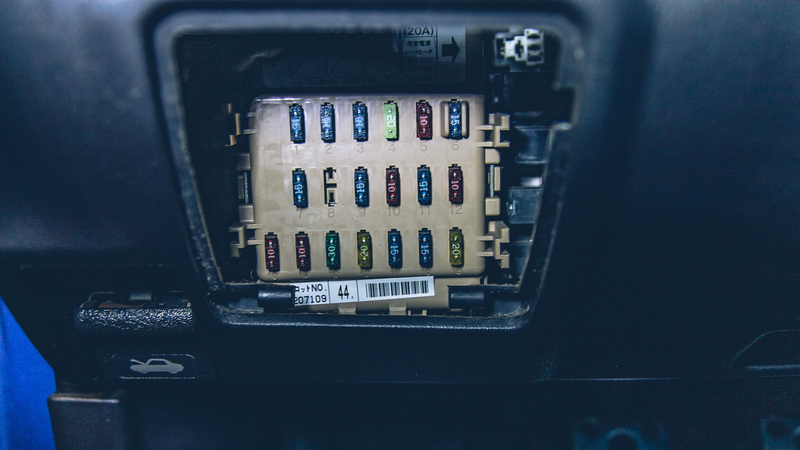 I know there are some super JDM mirrors with turn indicators in there for the GDA/B chassis, but I have only seen two sets available and they sell very quickly. I have been lusting after these extensions for some time. I should probably pick them up before they go out of production. I also want to paint my side skirts WRB. I go back and forth over what diffuser to get. Sometimes I want the 06-07 OEM diffuser (like I had on my 05 STi), sometimes I want a custom diffuser (like what Sara made for her WRX). However, most times I come back to the HT Autos Rear Diffuser. I like that it looks OEM and covers more area and I think it fits the Bugeye bumper well. Having owned an STi before, I am somewhat reluctant to put an STi wing on my WRX. I’m not completely against it, but I would rather have the only wing I would have replaced my STi wing for, the SYMS Carbon Fiber Rear Wing. One small problem, they are spendy AND hard to find AND I need an STi spoiler for the base. There are some reps that come with a base but I don’t like those. That’s about it. I have some other ideas but I’m trying to keep these rumble posts to under 500-words. The fall semester is starting soon so I am hoping to at least the lip finished and painted before then. Everything else is kind of up in the air as funds/availability allow.